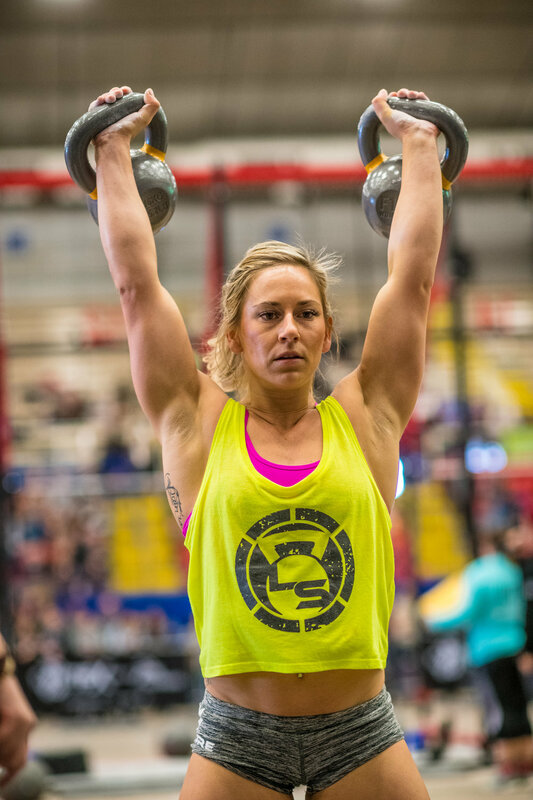 In January of 2018 Cassidy won first place at The Fittest Experience. In March she won the CrossFit Games Open. TFX Founder, Jeremy Thiel talks with Cassidy about her training, routine, and mindset. This interview is the first in a series where we are interviewing some of the top athletes of TFX to find out what they're up to, their habits, routines, mindset and more. The interviews are all intentionally short, 10-15 minutes in length, to pack in as much greatness as possible in a short amount of time.